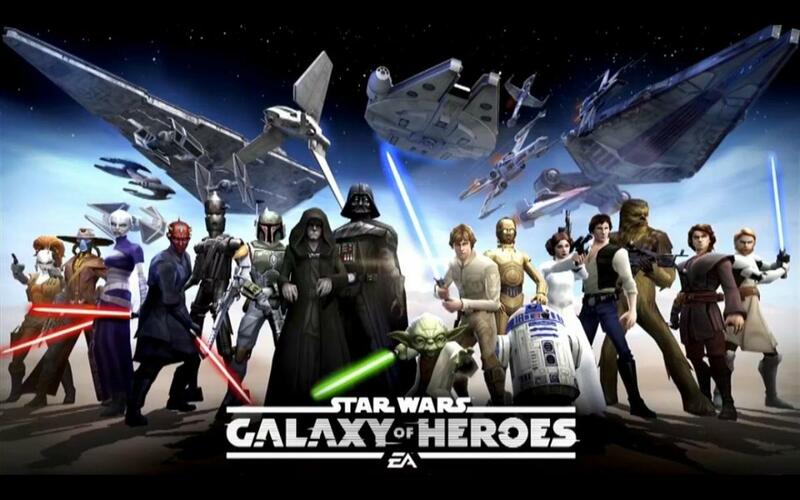 Mobile game Star Wars: Galaxy of Heroes offers a unique strategy adventure tasking players to assemble teams of five heroes or villains to clash in a variety of game modes. Collecting the characters takes effort, but it's exhilarating to finally recruit new allies and test new formations. With continuous updates and tweaks, always in motion are the tier lists (as Yoda would say), but today we'll tackle the best characters as of 2019. With a recent swarm of Star Wars: Knights of the Old Republic characters, fans familiar with the KOTOR games will recognize several familiar faces, but which champions reign supreme? 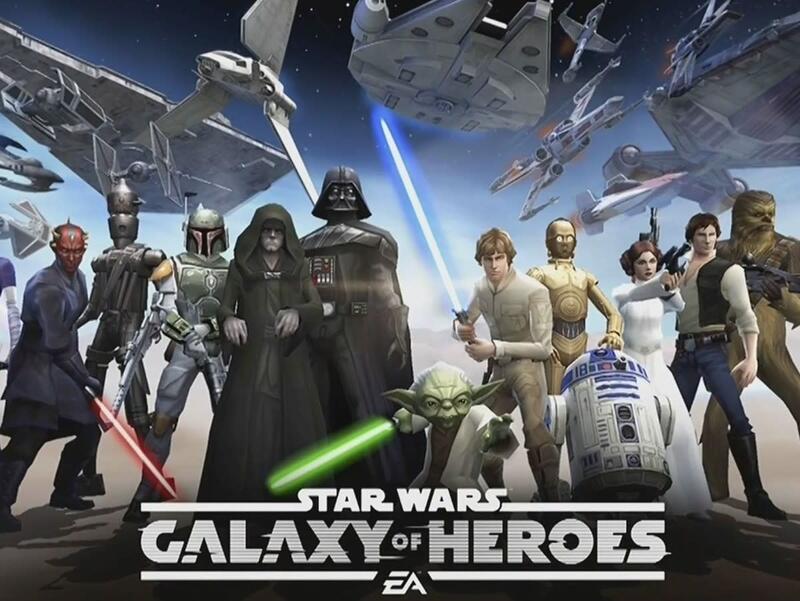 These are the ten strongest characters in Star Wars: Galaxy of Heroes! Game Description: Jedi support that grants allies an overwhelming first turn with her leader ability. Bastila's leader trait (which only one character in your team can have active) grants protection, speed, and power to Jedi allies, but despite her description, she's more often a regular unit than team captain. But that doesn't mean she's not fierce—Bastila removes enemy buffs and ally debuffs as she grants her companions the unique "Legendary Battle Mediation" status, increasing both their counter chance and potency. Additionally, her synergies with both the Jedi and Old Republic factions benefit several themes. 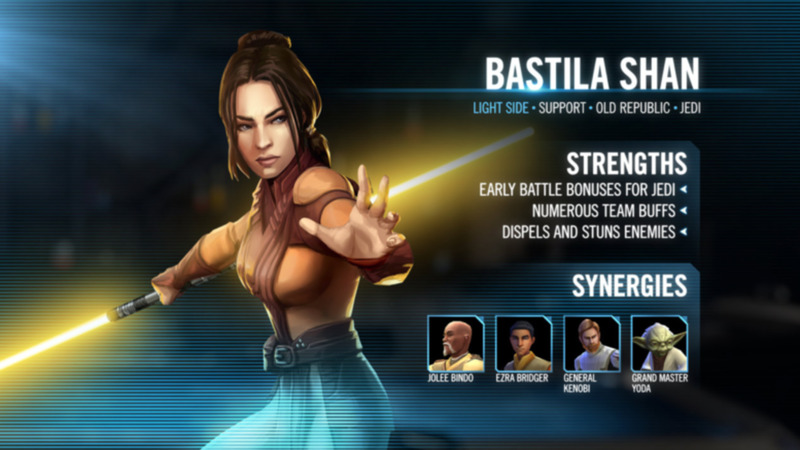 In short, Bastila's an excellent support unit who offers nearly everything except healing. And dark side players can harness her fallen form (which has different abilities), offering a worthy ally to either faction. Game Description: Jedi recluse who imparts sage wisdom in the ways of the Force. Lacking a leader ability, Hermit Yoda should never command your squad, but he compensates with not one but two passive traits in addition to his actions. He's a tricky unit with little offensive prowess, but Yoda excels in healing and buffing allies, and his impressive stealth and evasion make him difficult to suppress. 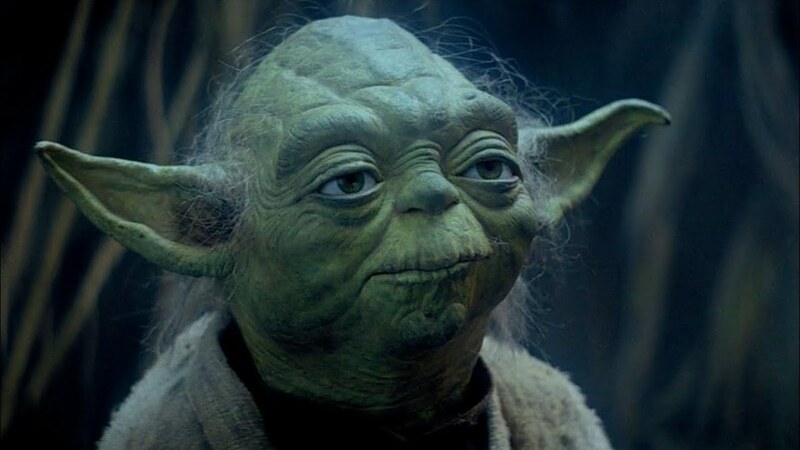 Yoda can grant allies the unique "Master's Training" buff, which increases several stats, can't be dispelled, and lasts until the end of the encounter. Additionally, his health-equalizing effect handily bypasses the healing immunity debuff, and many of his specials offer bonus effects to Jedi allies, making him particularly useful for their squads. Game Description: Calculating Empire leader who can halt enemies in their tracks and grants Empire allies a new ability. If used as a leader, Thrawn increases several stats of Empire allies and grants them the new "Maneuver" action, which dispels debuffs. 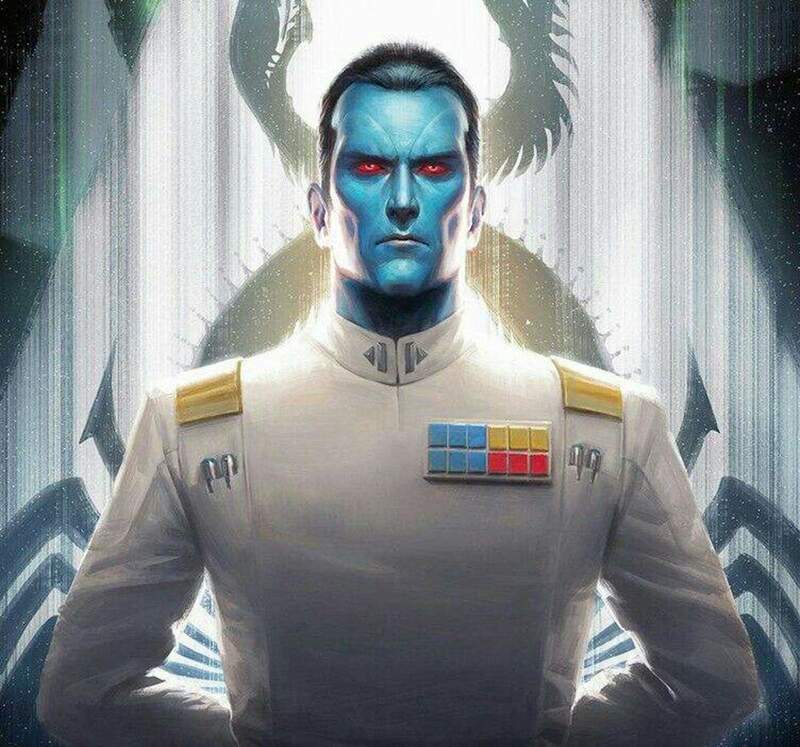 However, since his bonuses only apply to Empire members, Thrawn is often used as a regular teammate, where his traits will benefit any group regardless of allegiance. Thrawn offers a complex series of abilities that inflict brutal conditions on your opponent (including stun, fracture, and ability block), sometimes at the expense of his own speed. However, once he fractures an enemy, he gains extra tenacity and counter chance, and his occasional penalties are small trade-offs for the massive array of technical debuffs he offers. Game Description: Vigorous Jedi tank who gains foresight, dispels debuffs to grant buffs, and calls buffed allies to assist. Obi-Wan's description summarizes him nicely, as he's a great support/tank combo. 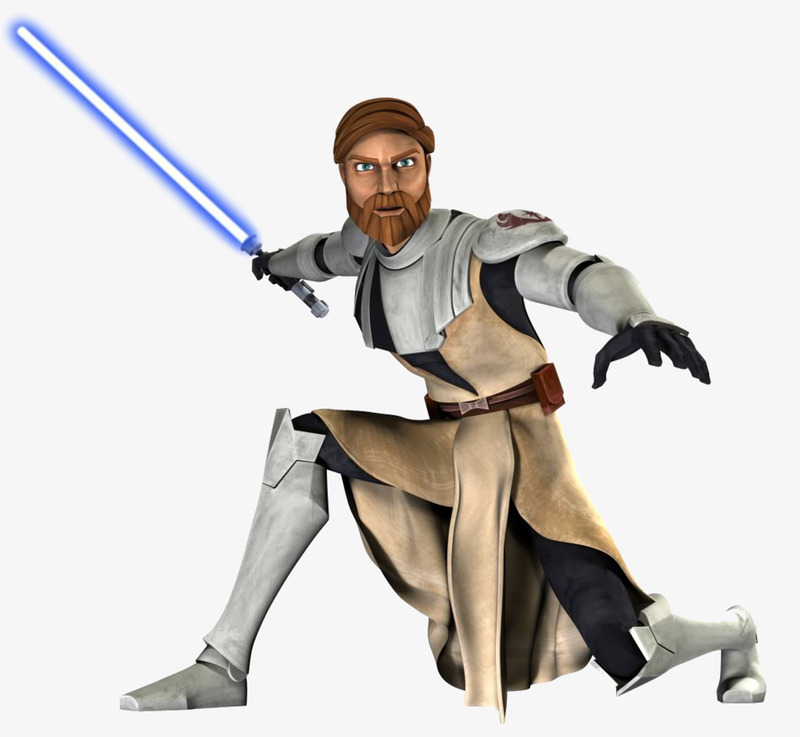 Whenever a partner is critically hit, Obi-Wan automatically taunts for a turn (drawing attacks) and extends his ally critical hit immunity, an excellent defense that gives wounded companions time to recover. Additionally, Obi-Wan's active powers can not only remove debuffs from your entire team, but also grant the opposite buffs (if they exist), turning your foe's traps into strength. He offers allies foresight with his basic attack (making them immune to the next strike), and he blends well with both Jedi and Clone arrangements, making him a worthy successor to his "Old Ben" form. Game Description: Aggressive Sith tank that becomes stronger with hatred. 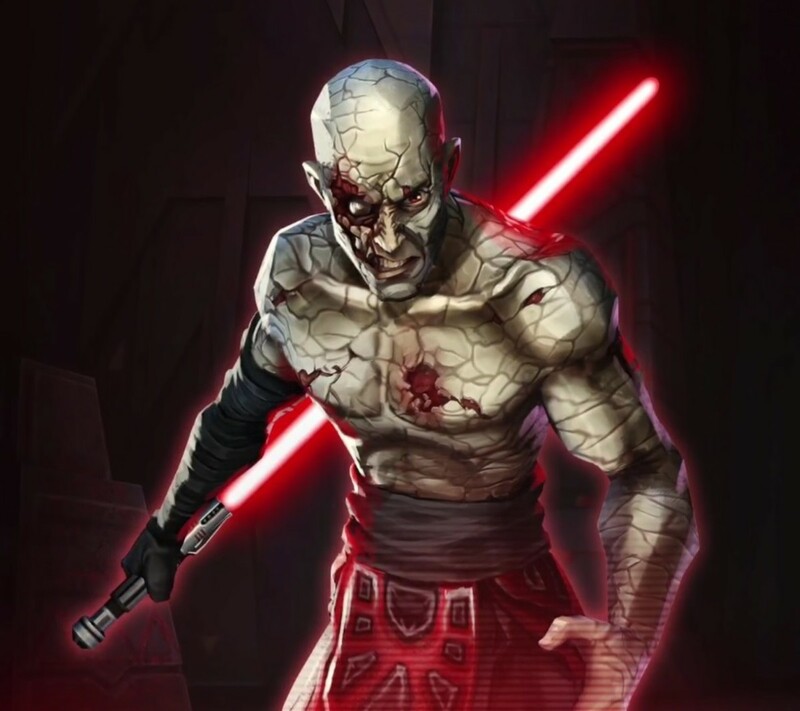 Darth Sion is a physical aggro warrior, offering attacks that can't be evaded and inflict the unique "Pain" debuff, which further strengthens his abilities. He also has the incredible "Held By Hatred" trait, which starts on a whopping cooldown of 15 turns. However, it permanently increases his strength, fully recovers his health, can't be dispelled, and automatically revives Sion when knocked out. A successful Hatred activation will likely win the match, and you hasten its cooldown each time Sion inflicts the pain status. While Sion lacks a leader ability, his devastating powers and synergies with other ancient Sith make him a crucial component of top-tier dark squads. 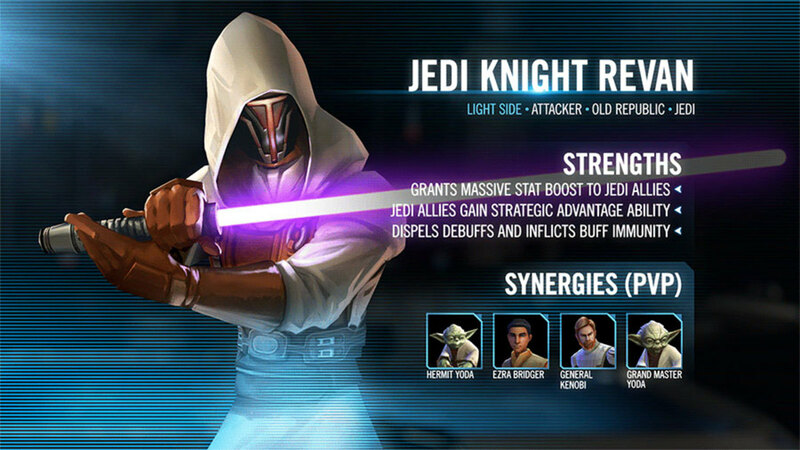 Game Description: Potent Jedi healer with high durability and resistance to disruption. Another KOTOR character, Jolee offers an impressive healer with some tanking prowess thrown in. While he's not especially aggressive and lacks a leader ability, his two passives and plethora of heals more than compensate. His basic attack rejuvenates himself and hastens his cooldowns while his specials heal allies and offer assist attacks (where a random teammate strikes). 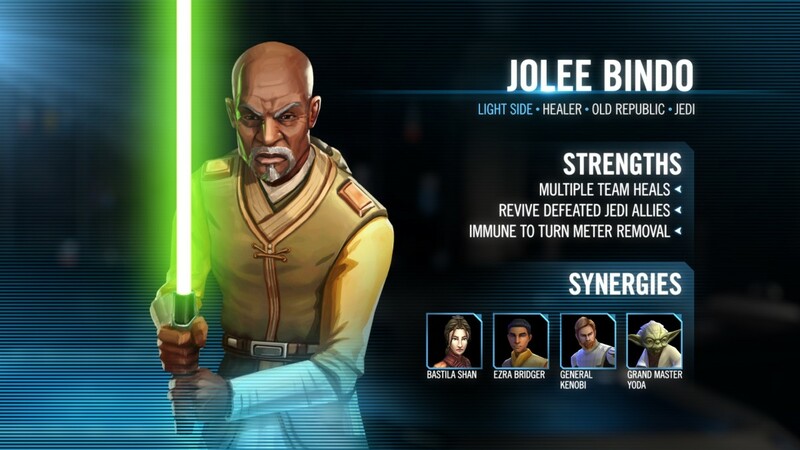 Jolee belongs in a Jedi team, as his heals gain strength among his faction, especially "That Looks Pretty Bad", which revives all your defeated Jedi with a critical immunity boost after refreshing a different ally! 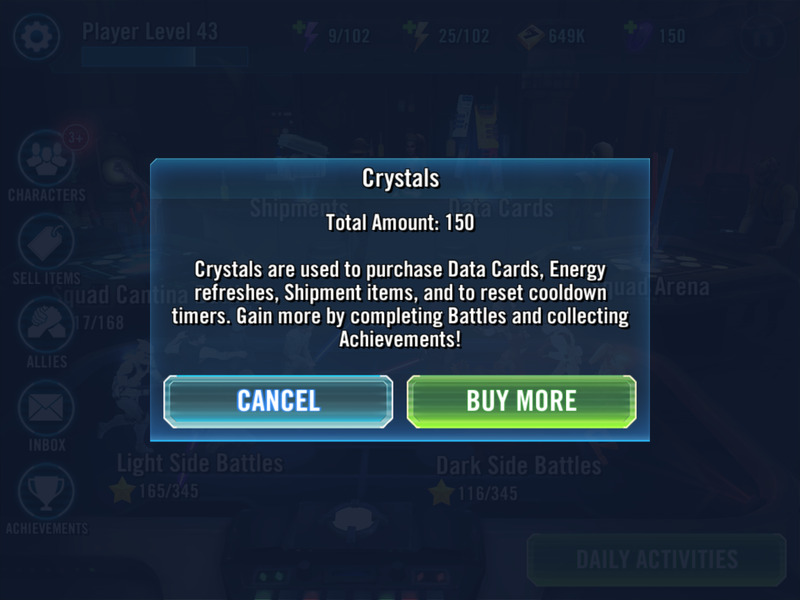 This allows massive comebacks even if things aren't going your way; throw in additional synergies with Old Republic units, and you have the best dedicated healer in the game. Game Description: Sith support who punishes enemies for relying on others. Stemming from KOTOR 2, Traya punishes foes with a slew of unavoidable attacks that inflict negative statuses like daze, ability block, tenacity down, and more. She can also reduce the cooldowns of opposing units, and she automatically gains strength when her ancient Sith allies (Sion and Nihilus) are critically injured. In addition to her impressive abilities, Traya serves as the current ace leader for the villains; her "Compassion is Weakness" trait grants your Sith extra critical avoidance and potency. It also regains them health when a debuffed foe is attacked and automatically weakens enemies who gain buffs outside their turns, making Traya a great check against the ally-boosting tactics of many Jedi. 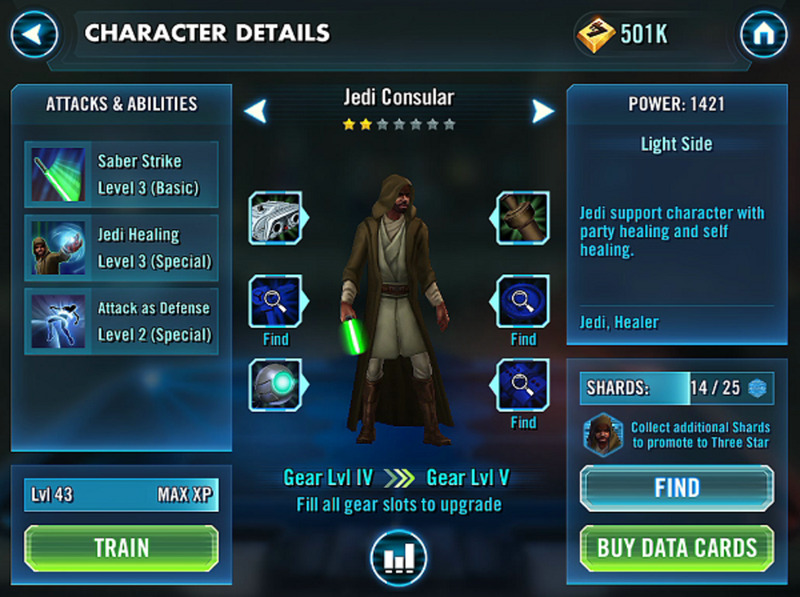 Game Description: Masterful Jedi support that can replicate enemy buffs and share them with allies. Perhaps my favorite aspect of Grand Master Yoda is just how long he's remained competitive; he still ranks among the elite even years after his debut. Yoda is all about acquiring and sharing positive status effects. His special "Masterstroke" copies enemy buffs while dealing damage (and offering a potential extra turn), which Yoda can then share among his comrades with "Battle Mediation", forming a fierce combo. Throw in a turn meter-removing attack that can potentially stun, and you have a heck of a versatile warrior. 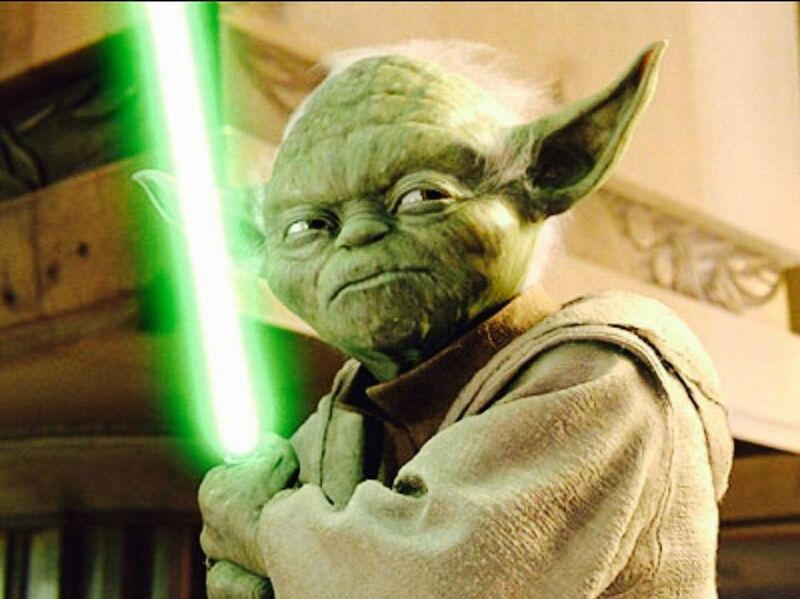 Like many of his kind, several of Yoda's abilities strengthen when paired with other Jedi, rewarding you for devoting to their theme. Game Description: Sith support that can instantly defeat enemies by draining cooldowns. Nihilus offers the eight-turn cooldown ability "Annihilate", which is exhausted at the start of a match but immediately defeats a foe regardless of their health and protection! Plus, Nihilus quickens the cooldown with his other attacks, which dispel buffs on foes and increase the length of their own cooldowns. Use Nihilus alongside tanks that draw fire while he stalls for his ultimates. Fortunately, he gains additional turn meter and health when allied Sion and Traya units are debuffed, helping him endure long enough to utilize his instant-kills. Game Description: Fabled Jedi leader who controls the battle with a wide mix of powerful abilities. The unquestioned GOH champion as of this writing, Revan wields amazing abilities with surprisingly fast cooldowns. 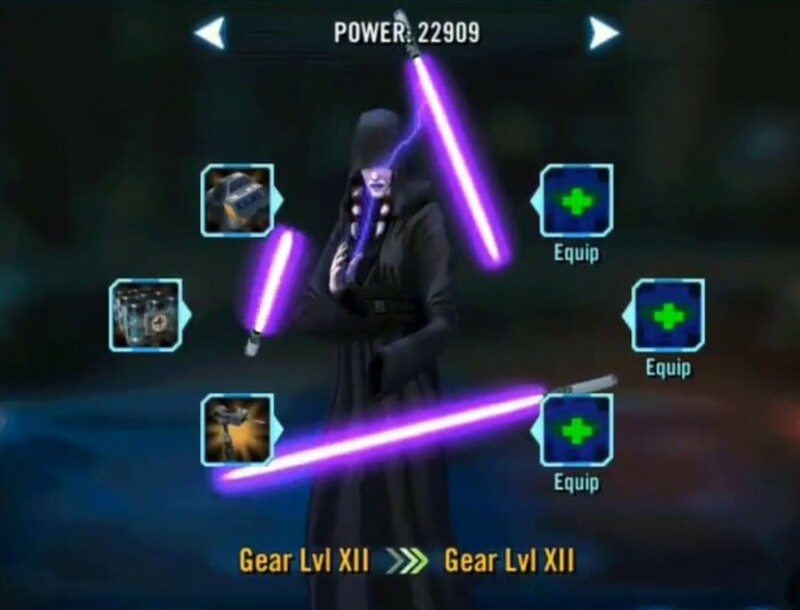 He can simultaneously heal and remove debuffs from Jedi and Old Republic allies, deal extra damage to dark side foes, increase enemy cooldowns, stun, call assists, and much more. He also has two passives and an incredible leader ability that increases the speed, critical chance, and power of Jedi/Old Republic allies while empowering them when they attack out of turn (with assists) and negating counterattacks against them. Additionally, his fantastic "Savior" passive heals and buffs the first Jedi ally that would die, essentially giving your team a free revive. 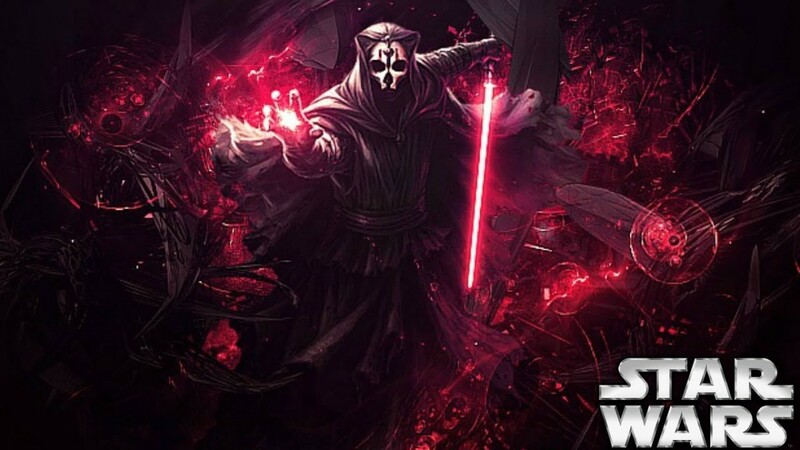 Whether his immense powers will eventually suffer nerfs for balancing purposes remains to be seen, but in the meantime, be sure not to miss out on Revan's unparalleled might. Remember, each GOH character is defined by more than their individual parameters. What synergies do they offer? How do they compare against current meta fighters? And remember that when playing in the Squad Arena, the computer controls your characters when your team is challenged, and it handles some better than others (often making mistakes like trying to heal healing-blocked allies). In other words, even a team that excels on offensive can struggle defensively; the more technical the group, the more likely they'll lose when commanded by the AI. While GOH will undoubtedly see new faces that muddy the tier lists all over again, the game's dynamic nature helps keep players invested with fresh content. 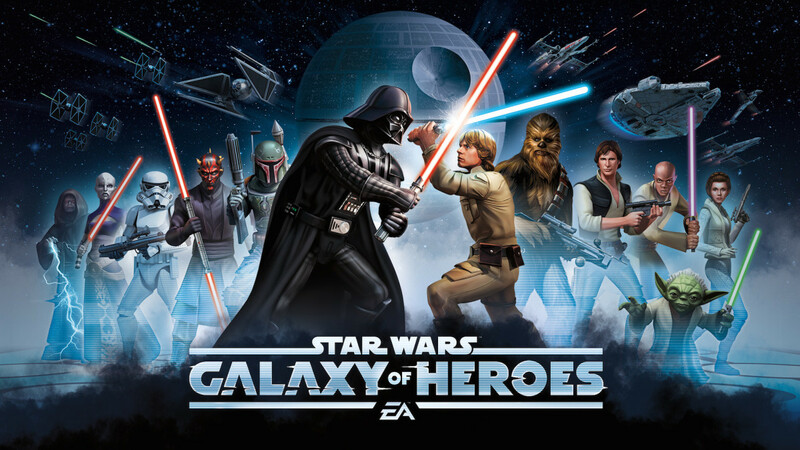 But for now, as we eagerly await the next batch of top-tier GOH characters, vote for your favorite champion and I'll see you at our next Star Wars countdown!